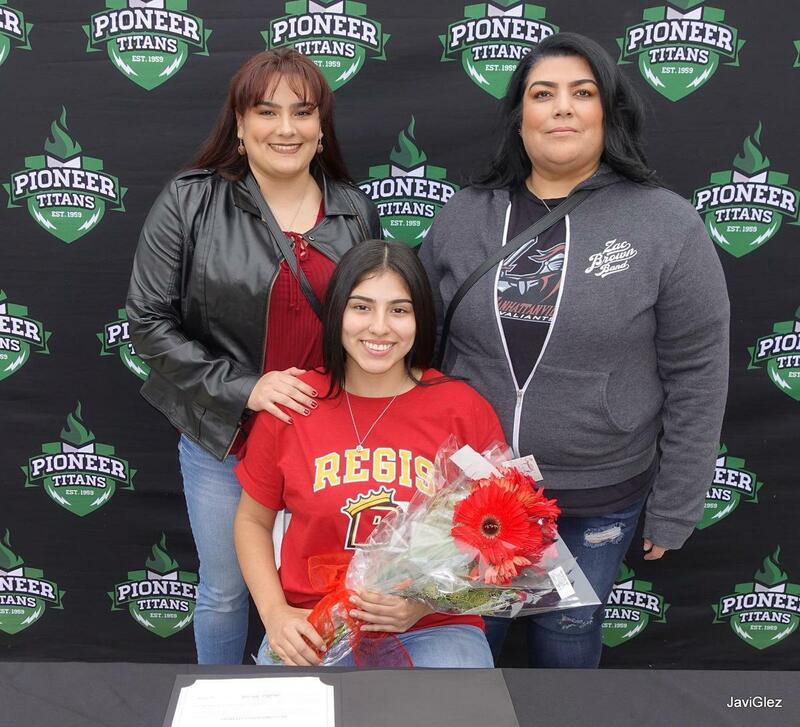 Pioneer High School recently held a college signing celebration for scholar-athlete Amalia Torres, who won a scholarship to play women’s volleyball at Regis College in Boston, Massachusetts. Torres will enroll in the college’s nursing program, with the goal of becoming a registered nurse and eventually a physician. 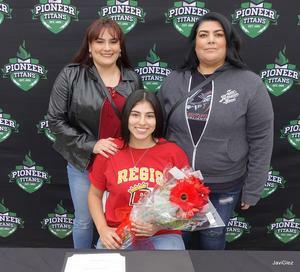 She is the second in her family to graduate from Pioneer High School and go on to pursue a bachelor’s degree. Regis College has ranked among the best regional schools in the Northeast by Princeton Review.